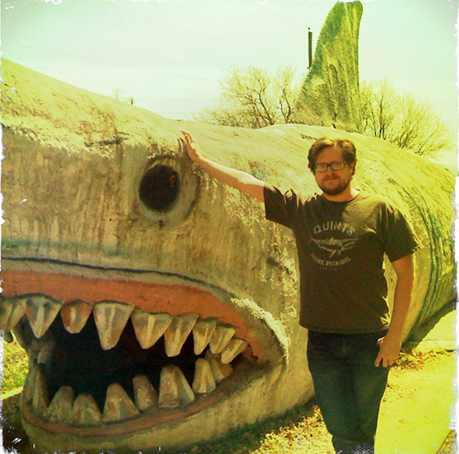 Michael Robinson wins April’s Best Picture Picture Competion with this great image from a roadside attraction in Virginia called Dinosaur Land. Thanks again to all the who sent in their images to us this month. If you’d like to enter May’s Best Picture Competition then email your image to: info@lastexittonowhere.com All entries must include a reference to Last Exit to Nowhere in some way.